In honor of the Not That Kind of Girl paperback release, I decided to explore the themes of my book further, talking to an array of women I love and admire in order to bring you an audio collage/feminist variety hour in the form of this pod-cast: Women of the Hour. As hard as it might be to have to wait until November (which really isn't that far away!) to listen to Dunham's "all lady pod-squad," there's a preview of Women of the Hour available on iTunes to hold you over until the first episode. Even though it's only a short five minutes, it's worth a listen. As you'll see, it's definitely funny, informative, and filled with a ton of celebrity and amazing guest stars. Here are a few more things you have to look forward to when Dunham's podcast is finally available. Emma Stone Talks The Word "Dude"
Ever notice that the word "dude" can be used a ton of ways and "means everything?" So has Stone, as she explains to Dunham. It's fun, fascinating, and empowering to hear how our youth is trying to change the world for the better. Per BuzzFeed, here are some of the women featured in the podcast: Emma Stone, Janet Mock, June Squibb, Emily Ratajkowski, and Amy Sedaris. 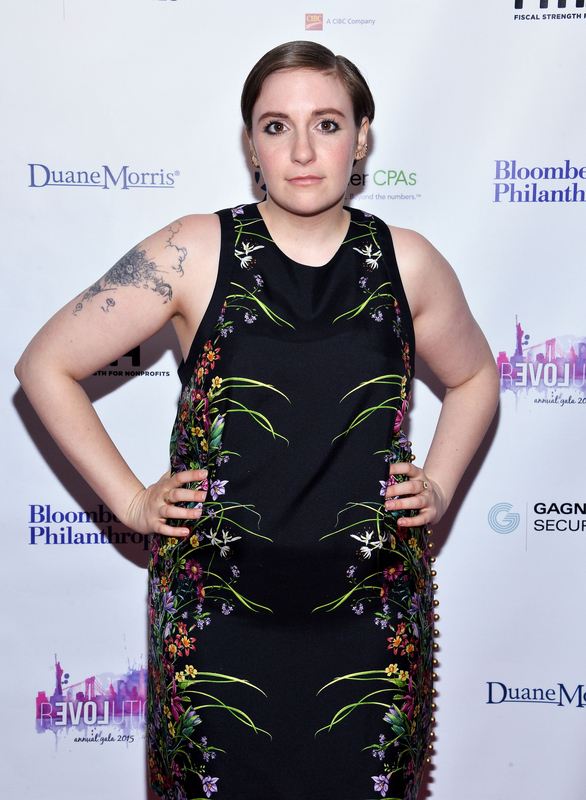 Clearly, the women Dunham chats with will make you swoon. If you're a Serial fan, then you know that host Sarah Koenig has a soothing voice that helps you escape and really dive into the podcast world. Well, so does Dunham. Now, check out the preview and try to wait patiently for Women of the Hour's release.